Lexington, Ky. — With the countdown to its 100th anniversary underway, A&W Restaurants, America’s first restaurant chain, is continuing to reappear along the roadsides that made it famous. 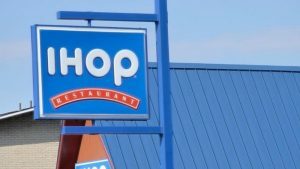 After opening 15 franchise locations in 2017, the iconic brand expects to open another 12 this year. Since late 2011, when a group of franchisees acquired A&W from YUM! 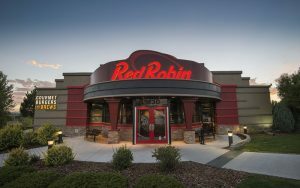 Brands, root beer lovers across the country have welcomed 54 new restaurants. 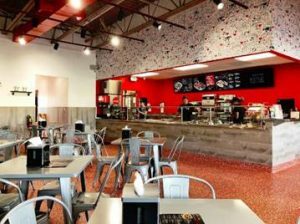 There are now more than 630 locations in the U.S.
“From day one, we have focused on helping operators grow profitable same-store sales,” says CEO Kevin Bazner. He noted A&W has reported sales increases in 20 of the last 24 quarters, including the very challenging first quarter of this year. 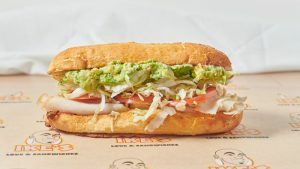 “That performance has benefited our existing operators, many of whom are adding units, but it’s also driven interest from new franchisees.” Average same-store sales also are up over 33% for the same time period. 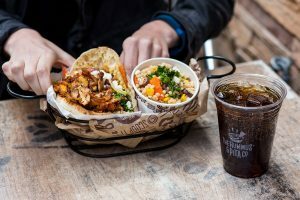 “We are seeing a lot of interest from operators looking to build new standalone restaurants, as well as gas and convenience units,” Bazner adds. 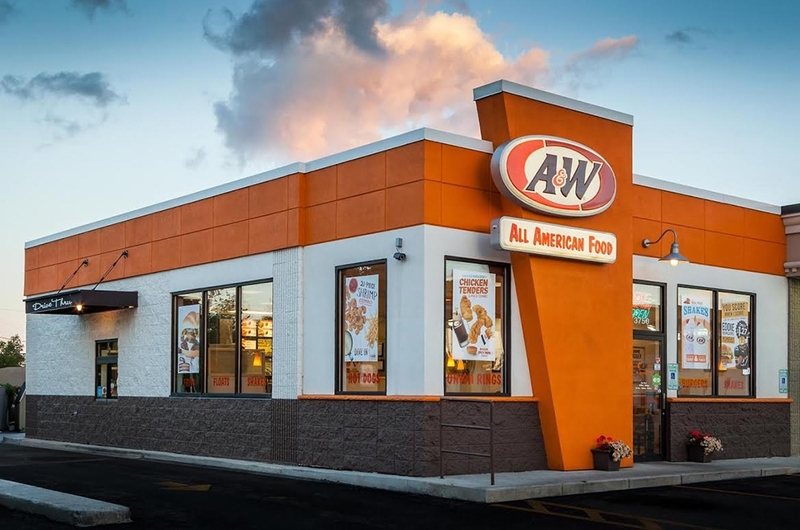 So far this year, A&W has opened restaurants in Cape Girardeau, Mo. ; Spencer, Wis.; Fremont, Neb. ; and Stansbury Park, Utah. 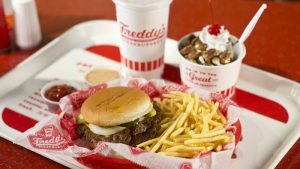 Restaurants are currently under development in Berkeley and Hayward, Calif.; Salome, Ariz.; Algoma, Wis.; Lima, Ohio; Hershey, Neb. ; Almont and Mt. Morris, Mich.; Ostego, Minn.; Rock Rapids, Iowa; and Las Vegas. A&W was founded in Lodi, Calif., in June 1919. Plans for its centennial celebration are being finalized. There are nearly A&W 1,000 locations worldwide.